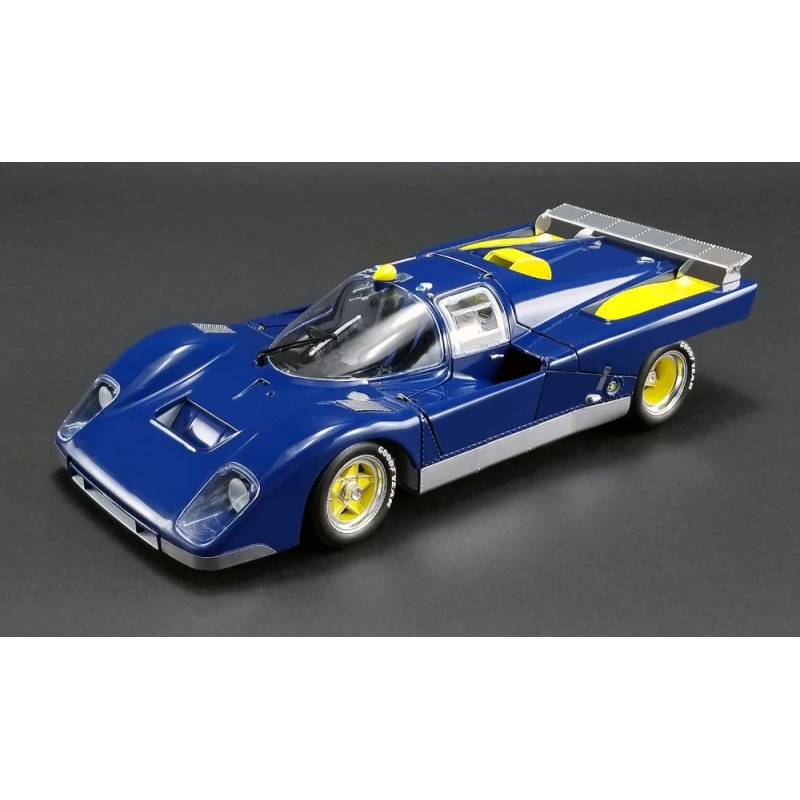 1:18 scale Ferrari 512M - Undecorated Test Version - Le Mans 24hr (Blue & Yellow) (1971) die-cast model from ACME Trading Company. Suitable for age 14+. 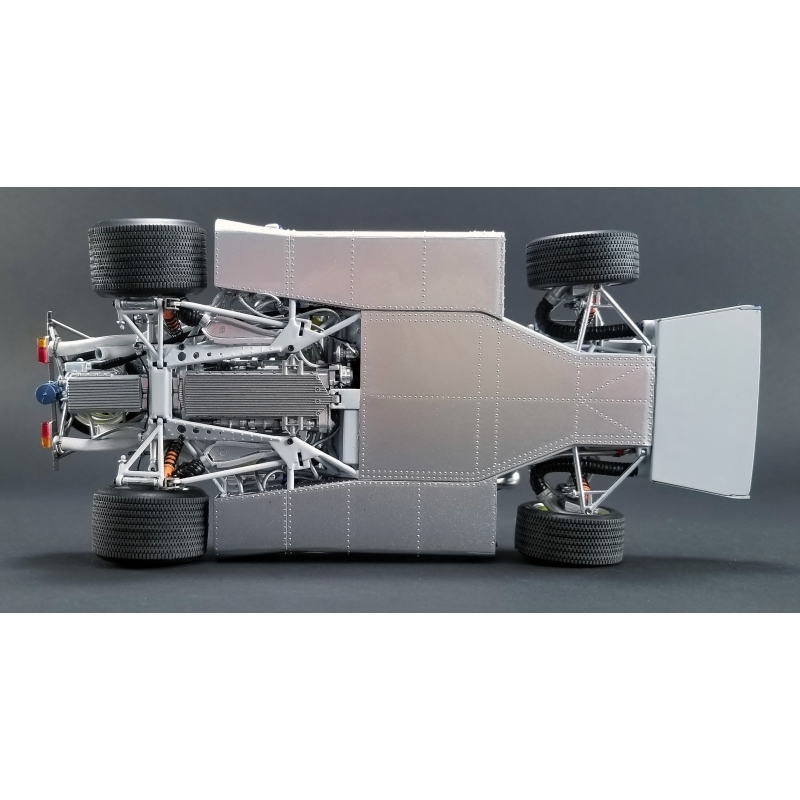 Kirk F. White's #11 512M, the most famous 512 of all time, made its debut at Daytona in 1971 with the goal of beating the formidable Porsche 917s. White assembled an elite team that included Roger Penske/ Sunoco, John Woodard, and drivers Mark Donohue and David Hobbs. The car had an excellent start to the 24 Hours of Le Mans but had to retire with engine failure on Saturday evening. Despite its misfortunes on the track, the Sunoco 512M and the team that ran it remain an iconic piece of racing history.